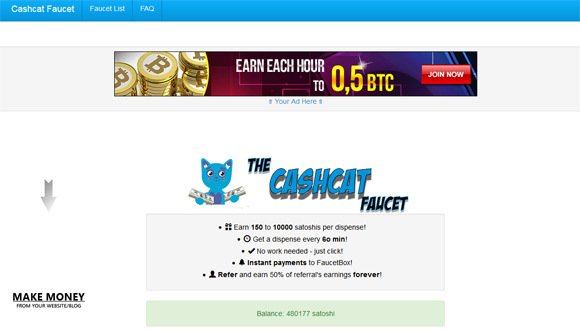 The Cashcat Faucet is a standard Bitcoin faucet service that gives out to visitors 150 to 10000 satoshi, depending on your luck, every 60 minutes. 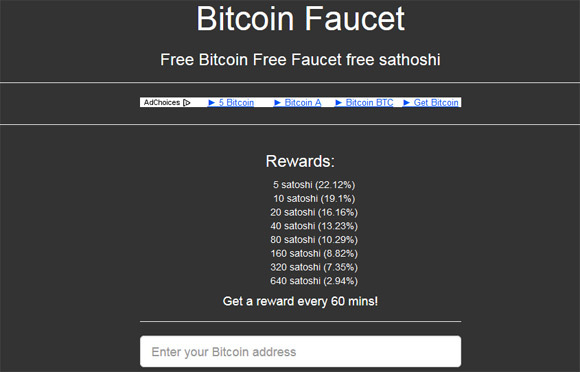 The faucet pays out through the FaucetBox micropayment service and you need to collect at least 13000 satoshi in your account for your earnings to be sent directly to your Bitcoin wallet address. 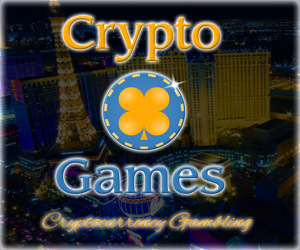 You can also get additional 50% bonus for inviting your friends to start using the service, the additional referral bonus is extra for you every time they claim from the faucet while your friends still get their full reward. 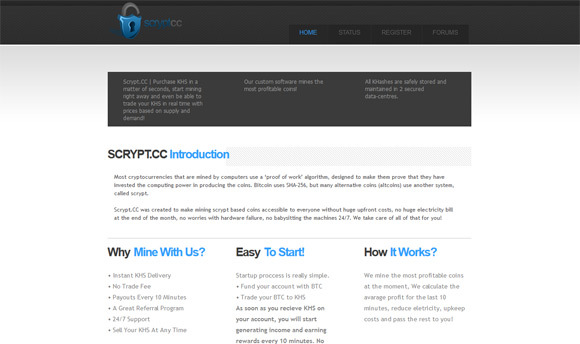 The Bitcoin Faucet is a standard Bitcoin faucet service that gives out to visitors 5 to 640 satoshi, depending on your luck, every 60 minutes. 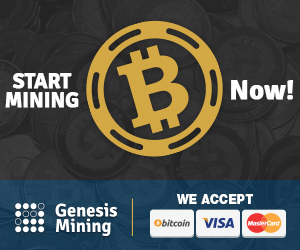 The faucet pays out through the Paytoshi micropayment service and you need to collect at least 6000 satoshi in your account for your earnings to be sent directly to your Bitcoin wallet address. You can also get additional 30% bonus for inviting your friends to start using the service, the additional referral bonus is extra for you every time they claim from the faucet while your friends still get their full reward.